As its big blocks are more routine, Bitcoin SV debunks incorrect notions of Bitcoin Core (BTC) (now more accurately called SegWit coin) which opposed on-chain scaling, capped its block size at a tiny 1MB, and instead pursued Segregated Witness and a Layer 2 payment solution in Lightning Network. BSV also shows disproves Bitcoin Cash ABC developer claims that it is not yet practically feasible to sustain blocks above 32MB (the default limit on BCH ABC). Scaling even bigger is the next step for BSV. 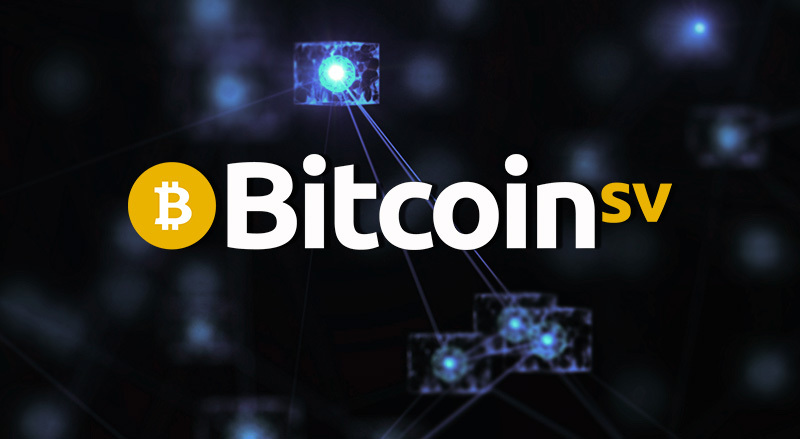 In March, the Bitcoin SV Node team announced results from its BSV Scaling Test Network showing 128MB blocks were successfully sustained for 36 continuous hours. Later this year, the BSV Node team expects to lift the default block cap to 512MB, en route to 1GB or higher block caps. The ultimate goal is to have no default block limit, and allow miners to fully decide for themselves what block sizes to accept and create new competitive marketplaces for mining.